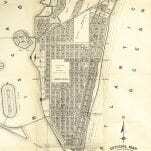 Miami Beach Official Map, Adopted November 3, 1920. Davidson, R.M.. & C.W. Tomlinson. Miami Beach, Florida: City Engineer's Office, 1925. 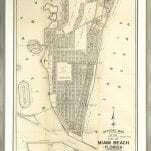 Rare early map of Miami Beach, Florida. 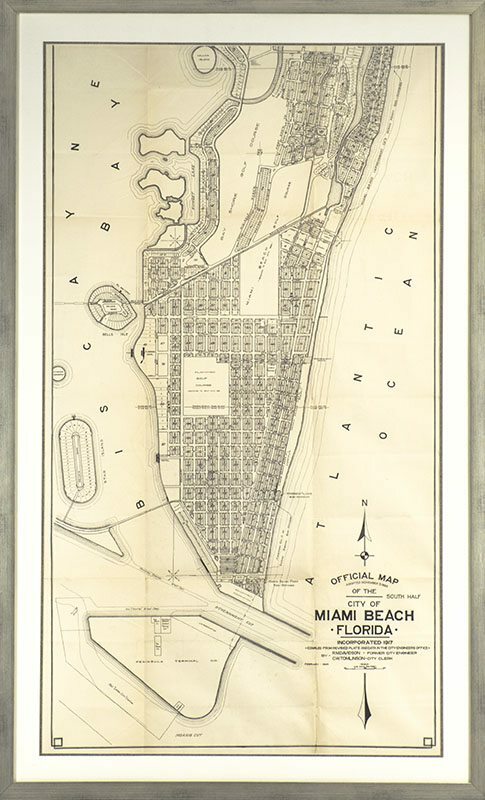 This map covers the important southern from the Norris Cut north to 41st St., with the Flamingo, Miami Beach and Bay Shore Golf Courses. It is a cadastral map, with the various subdivisions and lots shown. 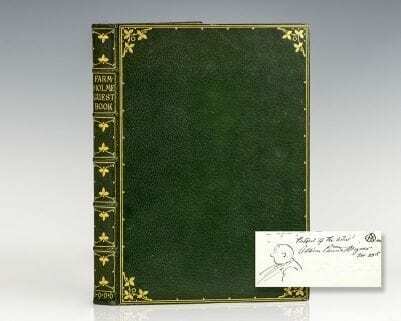 OCLC/WorldCat list only one copy of the 1947 issue, at the University of Virginia, but no copies of this much earlier and more significant edition. 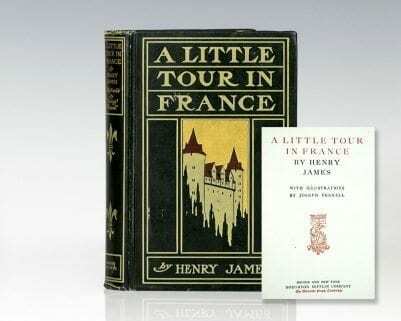 The map measures 19.75 inches by 36.25 inches. 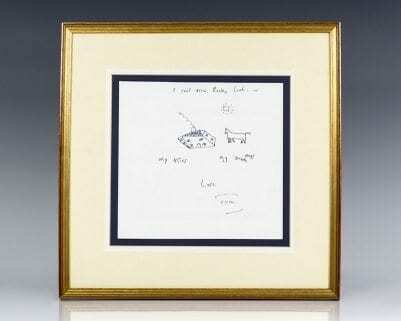 Framed, the entire piece measures 25 inches by 41 inches. Rare and desirable. 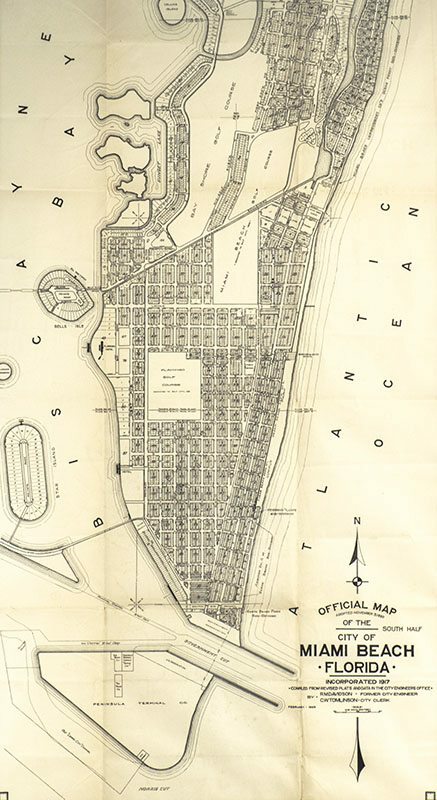 Incorporated in 1915, the coastal city of Miami Beach has been one of America’s preeminent beach resorts since the early 20th century. The Art Deco district of Miami beach contains the largest collection of Art Deco architecture in the world, comprised of hundreds of hotels and apartment buildings erected between 1923 and 1943.